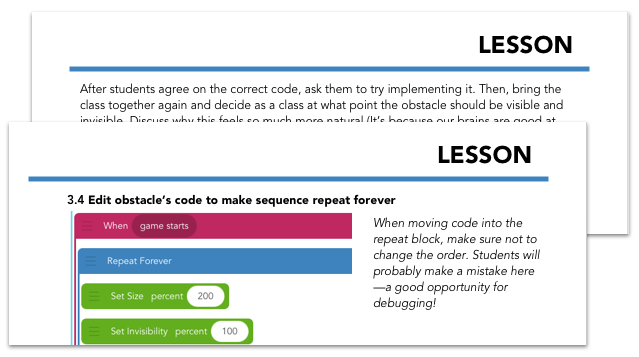 Give your students an exciting introduction to coding. With this activity, they can create their own versions of the App Store fave, Crossy Road. Install Hopscotch on your students' iPads or iPhones to make your game. No signup required. Lead Crossy Road Hour of Code with this lesson plan. It includes thorough instructions, explanations, and discussion questions. No prior coding experience required.